LONG READ: The deaths of six young people from drug overdoses at music festivals in Australia in the last five months has shone a light on the risk of taking drugs at these events. Former UK police officer and now Research Fellow at Western Sydney University Alan Beckley examines the issues and considers whether pill-testing offers the solution. Mental health: Are the police the forgotten victims of critical incidents? ANALYSIS: Attitudes towards and the treatment of mental health in the Australian police have changed over the years. However, after 20,000 police and emergency workers responded 'Answering the Call', the first national survey of mental health in this sector, former UK police officer and now Research Fellow at Western Sydney University Alan Beckley says the police still have a long way to go. Misogyny: Is it a hate crime or just ‘boys will be boys’? Analysis: Earlier this month, National Police Chiefs Council Chair Sara Thornton said misogyny should not be recorded as a hate crime. Alan Beckley, a former UK police officer with 30 years service and now Research Fellow at Western Sydney University examines the implications of this approach and Australia's response to misogyny. 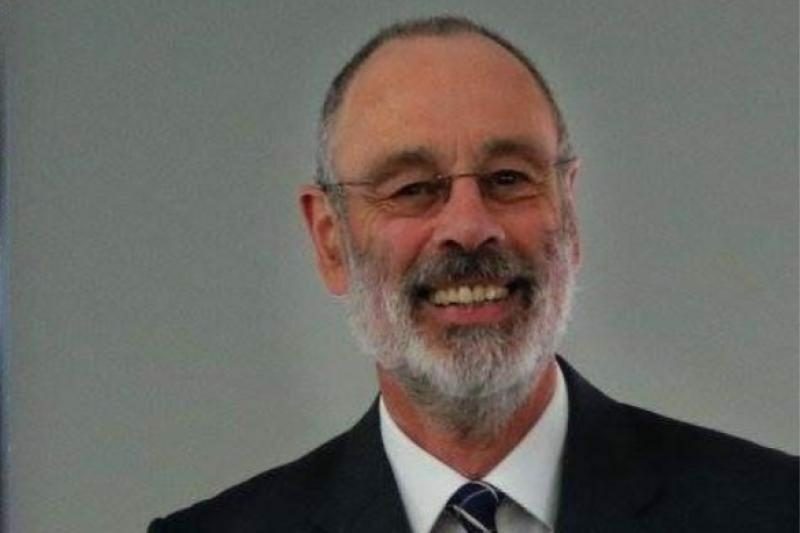 OPINION: Alan Beckley was a police officer in the UK for 30 years, before moving to Australia to teach and conduct research on policing and law enforcement, most recently as a Research Fellow at Western Sydney University. In this, the first of a regular series of articles for Policing Insight, he provides an Australian perspective on the Home Affairs Select Committee's recent report, "Policing for the Future". Alan Beckley was a police officer in the UK in Surrey Police and West Mercia Constabulary and completed 30 years police service before moving to Australia in 2010. There, he has worked as a Senior Lecturer in Policing & Law Enforcement at Charles Sturt University, and more recently as a Research Fellow at Western Sydney University.